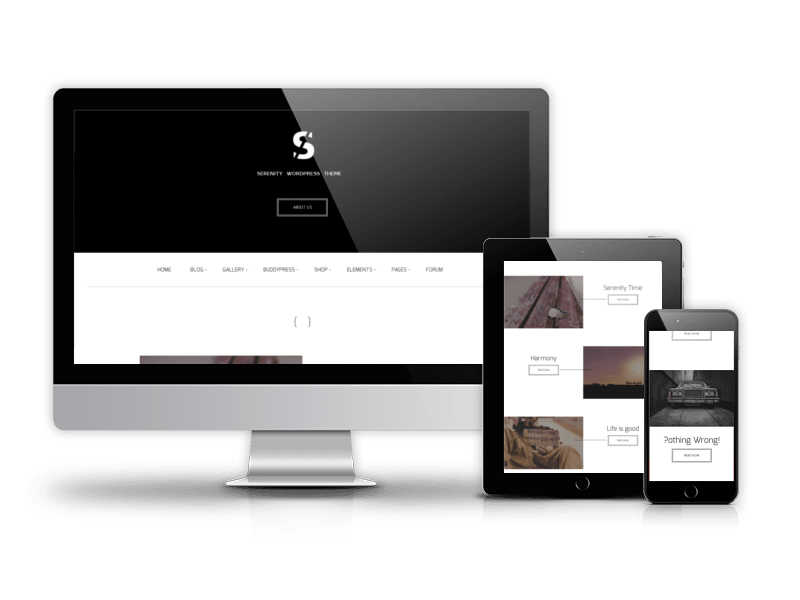 The stylish and clean design of Serenity - Business WordPress theme allows to use extensively this premium WordPress theme for portfolio and business WordPress websites. The responsive layout of professional WordPress theme looks great on every device. In Serenity WordPress theme you'll find a great modal window in header, you can adjust the text by yourself. Serenity is built on business in mind, is responsive, clean, modern and minimal. 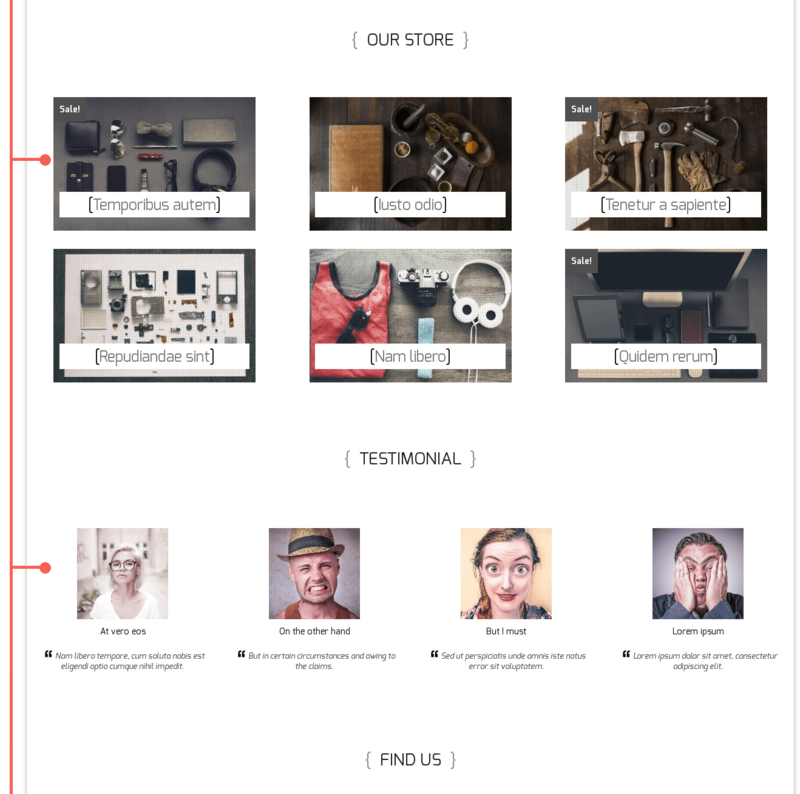 WordPress Business theme is eCommerce (WooCommerce) Compatible, RTL, Retina-Ready, SEO Friendly and with nice header image is one of the best business WordPress themes. Start creating your modern WordPress website with Serenity theme from OrdaSoft. To help novice users with configuration of CMS – we provide packages called QuickStart. 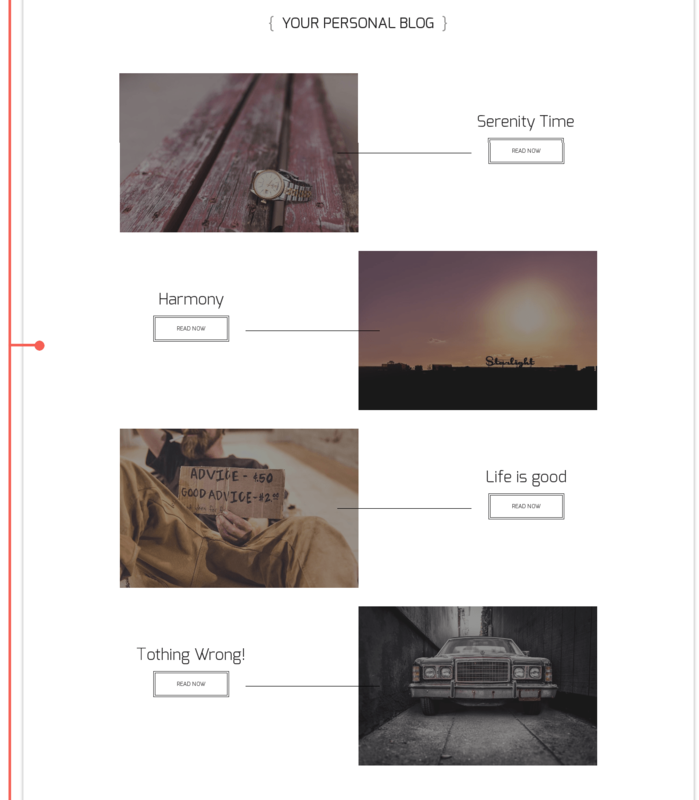 A Quickstart of Serenity WordPress theme is basically a fully functional and ready for customization. WordPress package includes widgets/plugins and the chosen theme with all the configuration and demo data in one place. You will need only install Quickstart of Serenity WordPress and get website like on demo. You will not need install plugins by yourself or make any import, just follow our Documentation and create WordPress website in few minutes. Administration of the Serenity - WordPress themes for business is based on the latest OS Base - Free WordPress Framework. It comes with a plethora of options so you can modify layout, styling, colors and fonts directly from within the backend of your Serenity Theme. 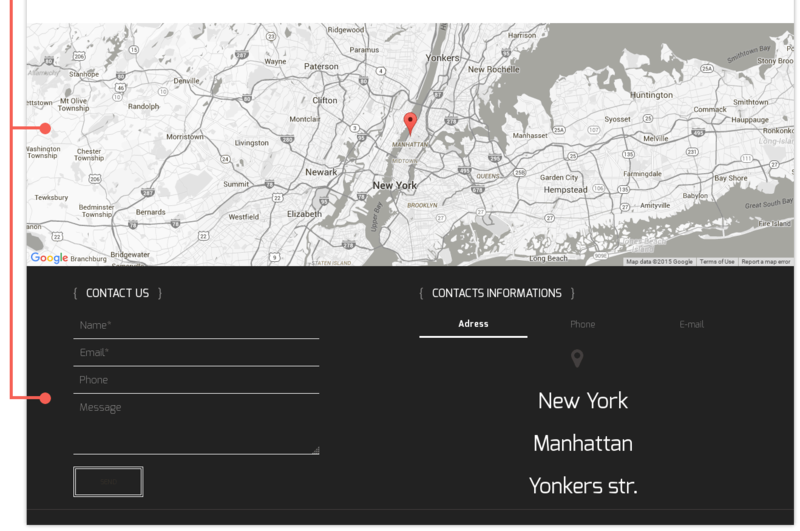 You can choose any color, any font, add any color for any font, add custom CSS in special field, change Header and Footer as you need. You will be able change Menu Font and Font size, add your own Margin for Menu Item, change Font Color and Hover Color, customize Sub Menu font Color and Sub Menu hover color in OrdaSoft business WordPress theme. This means that you can change all the colors and looks of the responsive WordPress themes with just a few clicks. Quickstart of Serenity comes with 3 Gallery Layouts, 3 Blog Layouts, Shop (WooCommerce - the most popular eCommerce platform on the web) and BuddyPress with bbPress could help you build a community around your WordPress website. Create WordPress website with an unlimited amount of settings.